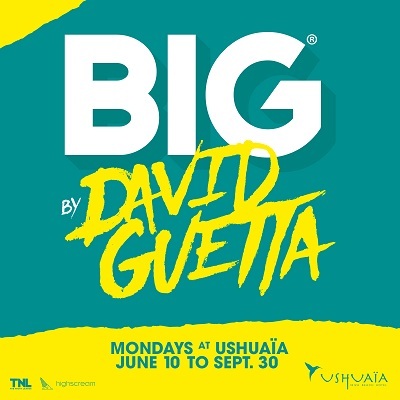 Grammy-award winning artist and dance music champion, David Guetta, will return to Ushuaïa Ibiza as a resident DJ this season, reclaiming his regular Monday slot at the no. 1 open-air venue. Every week from June 10th to September 30th, revellers can catch the Parisian prodigy playing amongst a state-of-the-art production, as he brings ‘BIG’ back for another year. 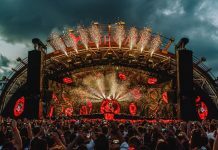 Ushuaïa Ibiza and Guetta have forged an invaluable partnership over the last eight years, allowing them to curate some of the hottest parties on the island. They make the perfect accord, both sharing a vision for cutting-edge experiences, extravagant entertainment and quality music. BIG by David Guetta has been praised as one of the influential concepts from around the world, scoring mentions in hundreds of publications in 2018. Vogue commented on ‘BIG’ saying, ‘there was something about the energy and spirit of Ibiza that made dancing … to David Guetta particularly magical.’ While Billboard calls Ushuaïa Ibiza, ‘an international dance music destination boasting a huge dance floor, festival-sized special effects and some of the biggest resident DJs in the business’. 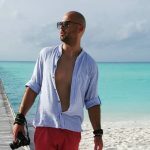 The concept was created by The Night League, the team behind the success of Ushuaïa Ibiza, in 2016 as the first event that would do everything on a large scale, calling for bigger production plans, teams, and behind-the-scenes efforts. 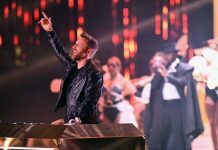 The huge success of the event comes as no surprise as it continues to return the world’s most well-renowned DJ to the Ushuaïa Ibiza spotlight year-after-year. 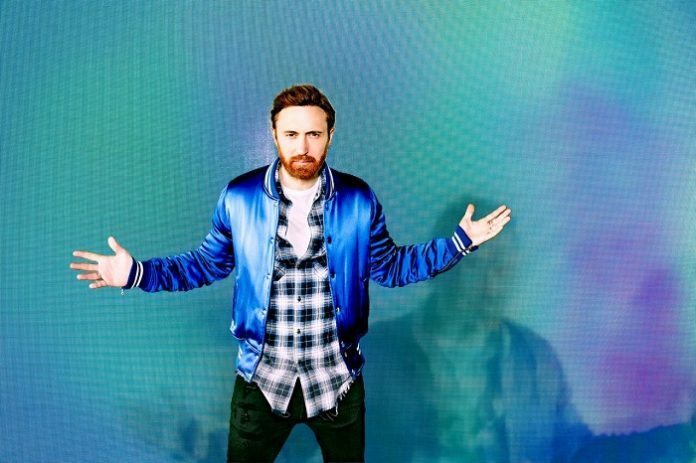 Guetta’s shows remain the best-selling in Ibiza, while globally he’s sold over 50 million records and amassed more than 10 billion streams. With his wide-reaching and game-changing approach, he is more than just a DJ and producer: he’s helped dance music reach the mainstream, fused urban, electronic and pop music into new popular genres, and managed to stay on top of the game for decades. The team behind the #1 Open Air Club raises the bar ever higher, with an impeccable lineup of superstar residents from across the electronic music spectrum playing from daytime to midnight. Not just content with packing their nights full of world class artists, Ushuaïa Ibiza constantly outdoes itself when it comes to phenomenal productions, with a different theme each night of the week. With incredible pyrotechnics, mind-blowing lighting, visuals and a state of the art soundsystem, not to mention the beautifully designed gogo costumes, as well as an abundance of confetti, streamers and CO2, it’s no surprise people flock from around the world for the inimitable Ushuaïa experience.